Recently I saw a well regulated diabetic cat who (along with his owner) snowbirds between the mid-west and South Florida. Whether it was the stress of traveling or a minor diet change during the trip, the poor boy had acute and profound GI upset. His appetite was decreased, and he had watery stool and a touch of vomiting. Luckily his primary caretaker was very conscientious and in the medical field. She knew to decrease the amount of insulin given when a diabetic isn’t eating or is vomiting. She knew that because of his GI losses of fluid (through vomiting and in the diarrhea) in addition to the increased urinary losses from his diabetes we would need to watch his hydration status closely. She knew to seek veterinary help immediately. If you read my column with any regularity, you know I’m a fan of diabetic pet owners having a glucose meter. 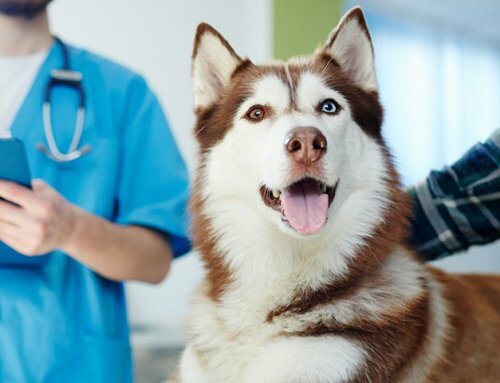 Having your own glucose meter means you can perform your own blood glucose curves at home to avoid stress hyperglycemia that can occur for anxious pets in a hospital setting (of course, you need to have your veterinarian examine the curve to assess your pet’s insulin dose). 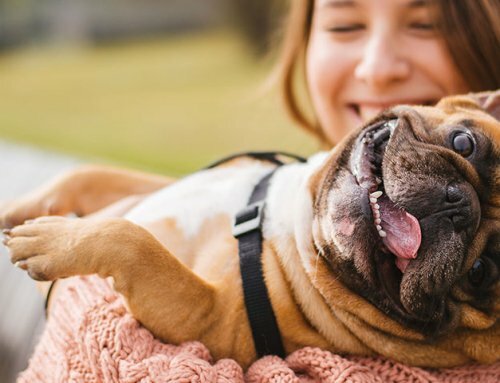 Having your own glucose meter also helps minimize the guessing if your diabetic pet isn’t eating or has vomiting from a situation unrelated to his diabetes. Knowing your pet’s blood glucose when the routine is altered will guide the insulin administration. Even if a diabetic has not eaten or is vomiting, the blood glucose level might be elevated necessitating a dose of insulin. The blood glucose could be normal, decreased, or increased depending on the situation. 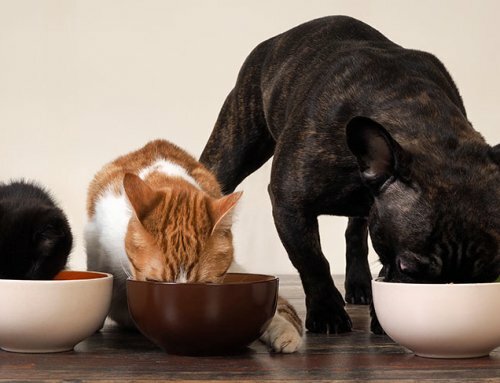 The dose of insulin (if any) will clearly need to be decreased compared to the normal dose that your pet receives when the appetite is normal. If you do not have a glucose meter of your own, take your pet to your veterinarian to spot check the glucose when the dose of insulin is due. Your veterinarian can guide you regarding how much (if any) insulin should be given for that dose. 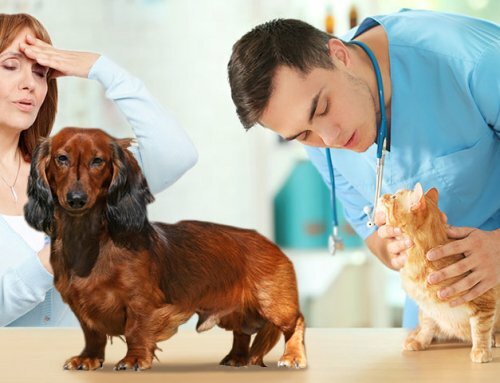 Your veterinarian can also assess your pet’s hydration status, palpate the abdomen, and hopefully diagnose and treat the underlying cause of your pet’s upset GI. Is your dog one to snarf up a smelly bit of trash on your daily walk or get into the cat box the moment you aren’t looking? Perhaps your pet would be offended at the mere suggestion of a dietary indiscretion! 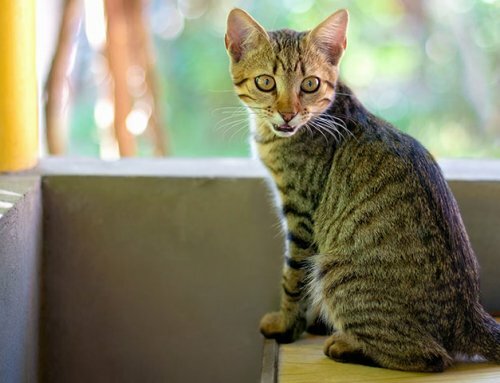 Maybe your cat ate a mouse or simply has a hairball. Or perhaps it was the Cheetos your crazy Aunt Mable kept slipping your dog when she visited over the weekend. Worse yet, it could be pancreatitis or an ingested foreign object. Together, you and your veterinarian will be the ones who figure out the cause of the GI upset. 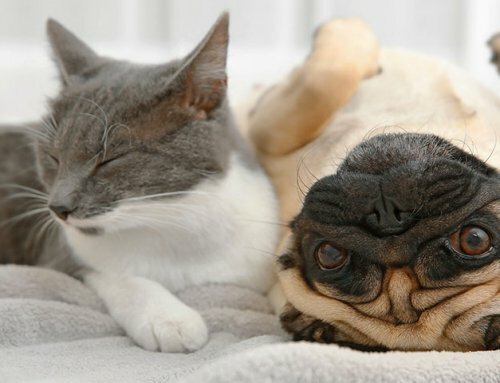 Regardless, if we have a diabetic pet with GI distress, we need to pay particular attention to the blood glucose level and the hydration status while your pet is on the mend.